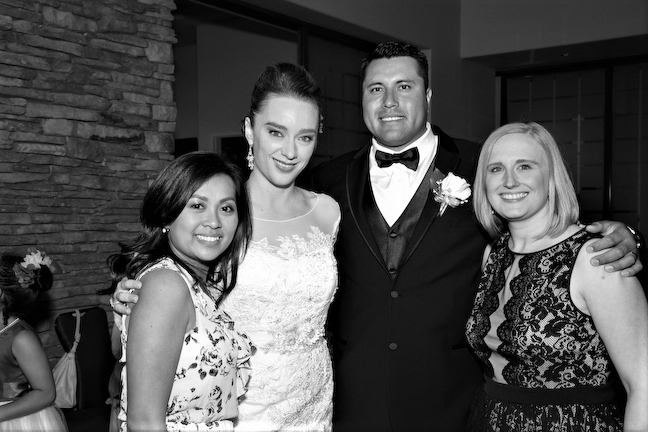 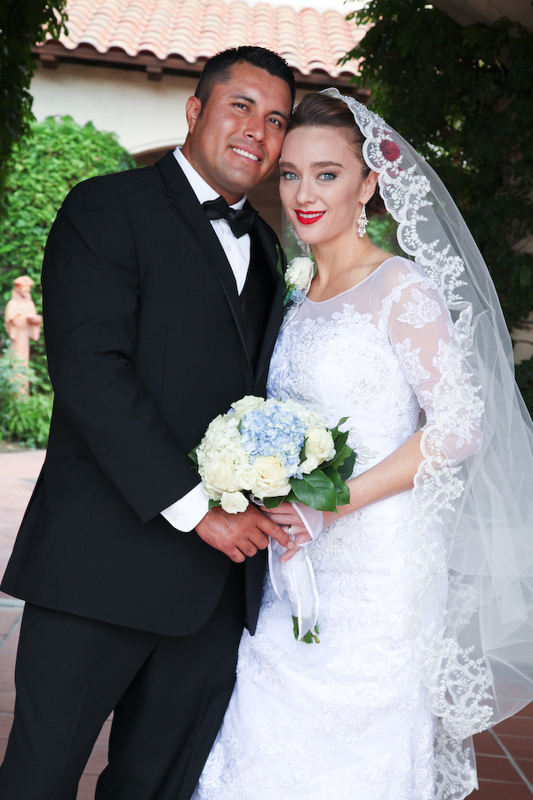 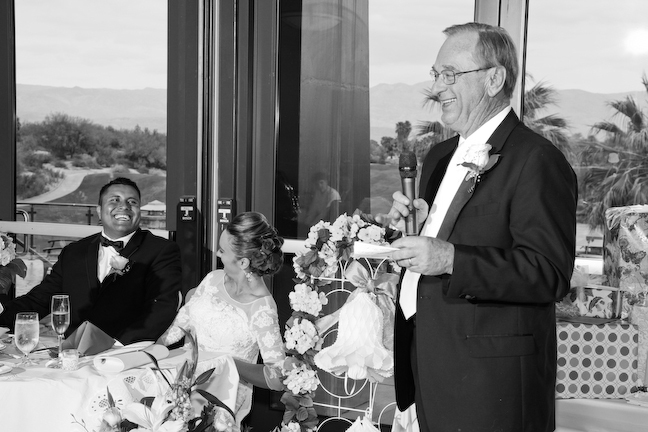 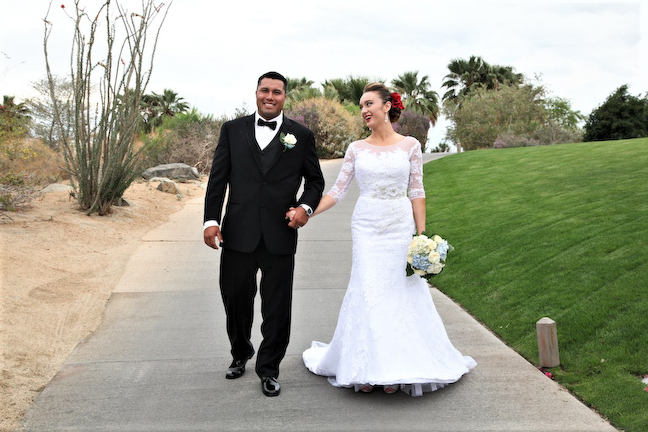 Constance and Mariano Wedding Day at St. Franciss of Assisi in La Quinta and at The Desert Willow Golf Resort in Palm Desert. 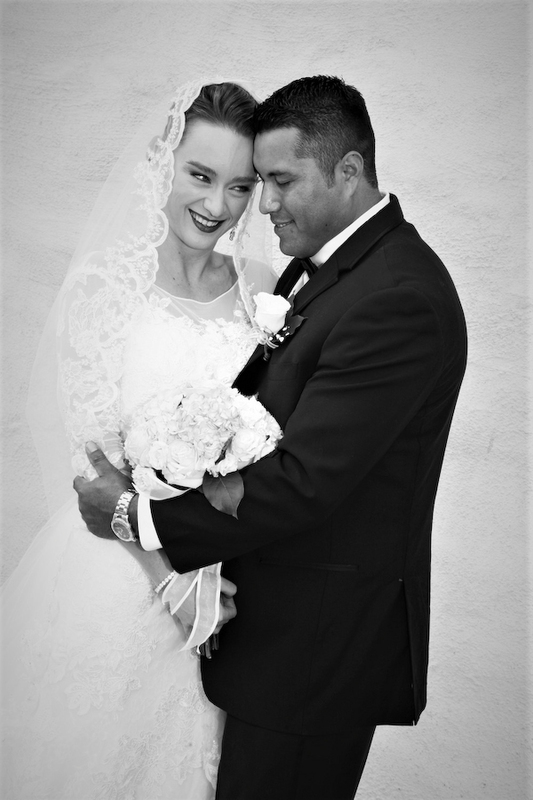 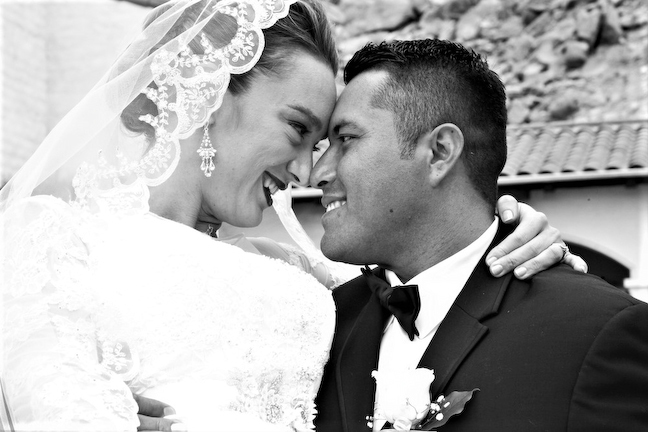 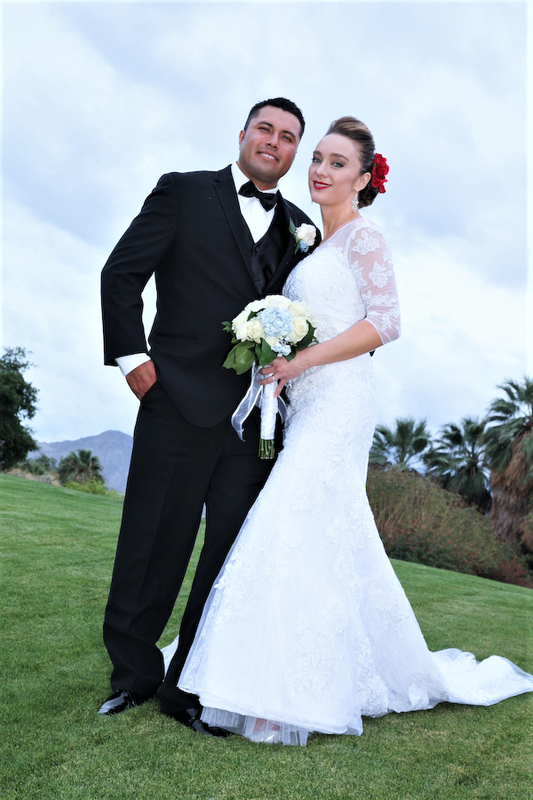 La Quinta Wedding Photographers. 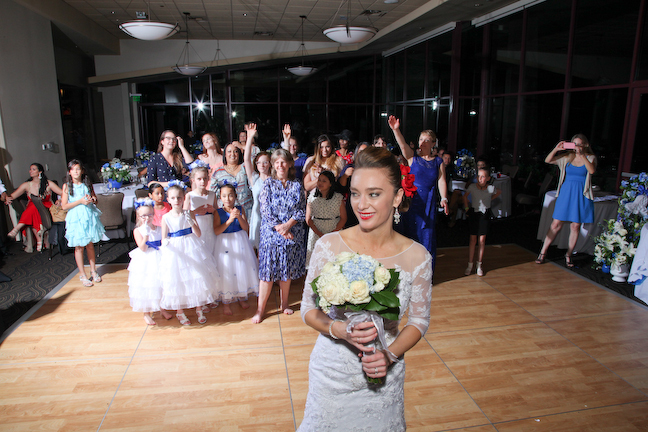 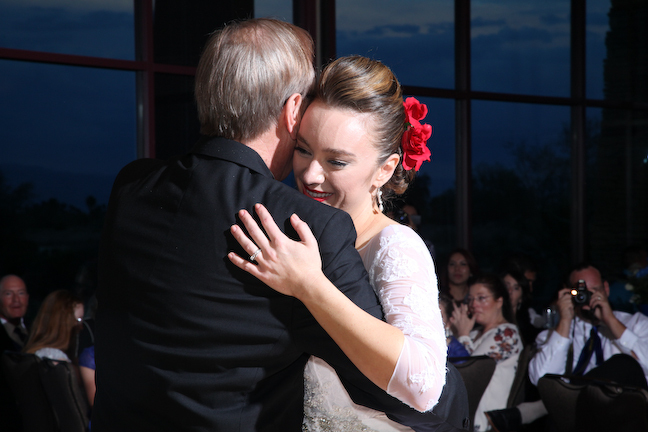 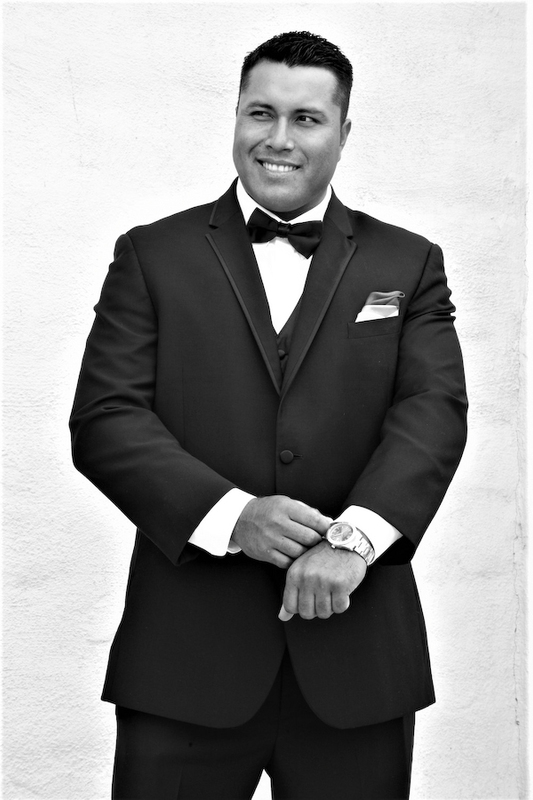 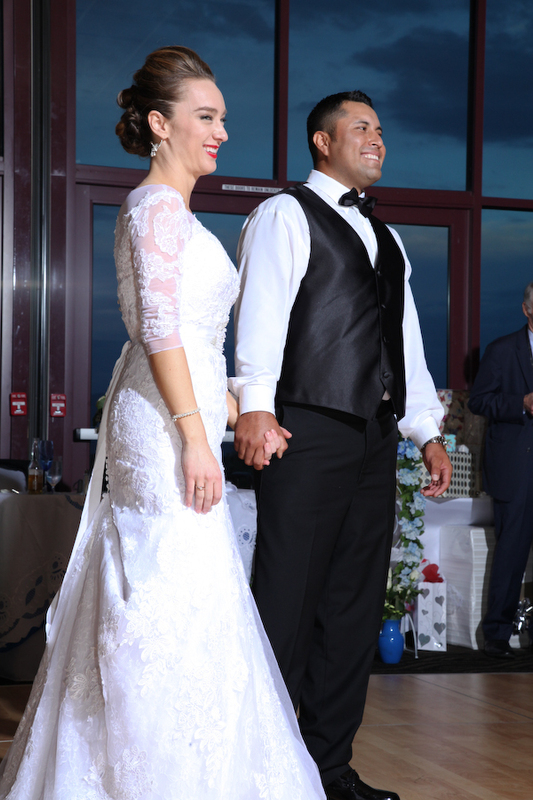 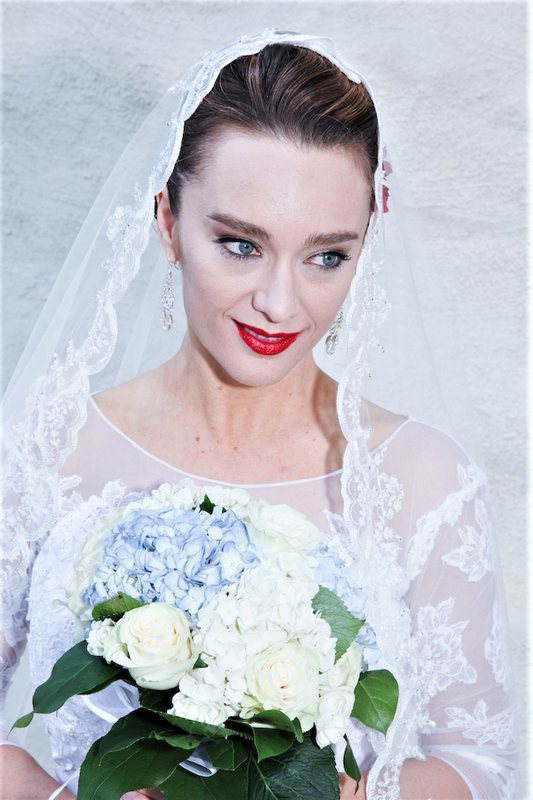 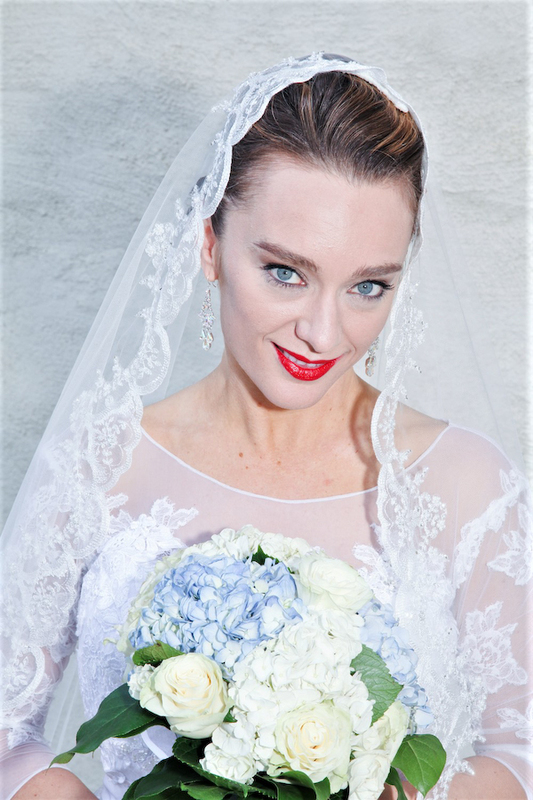 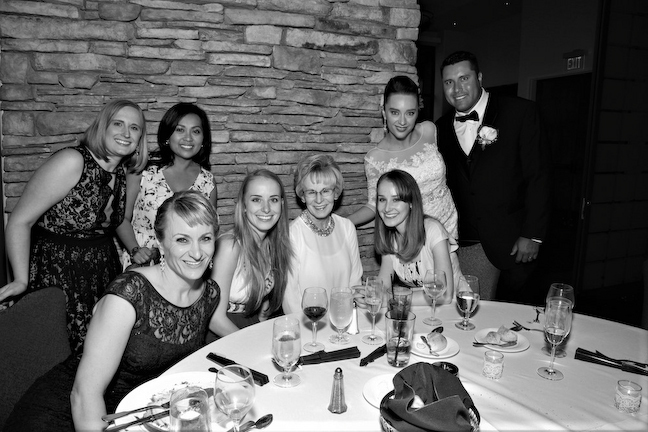 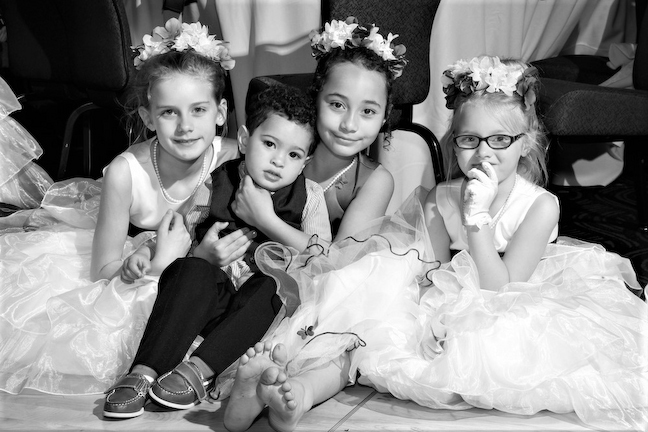 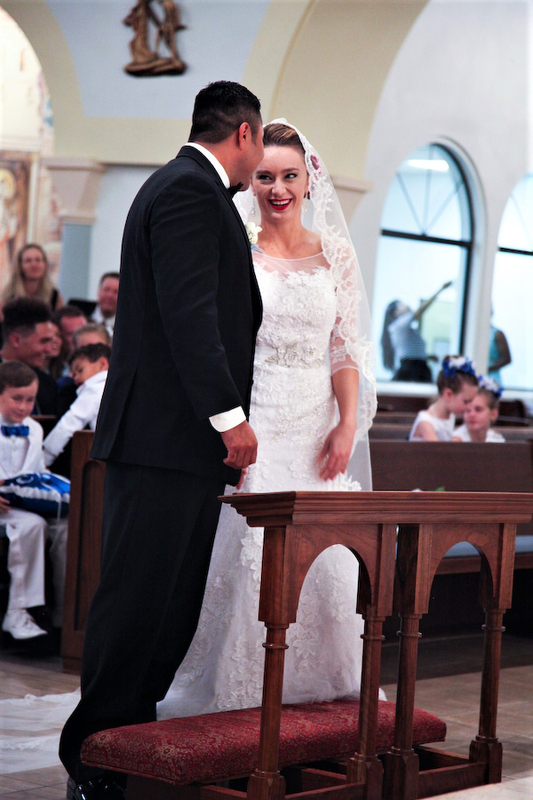 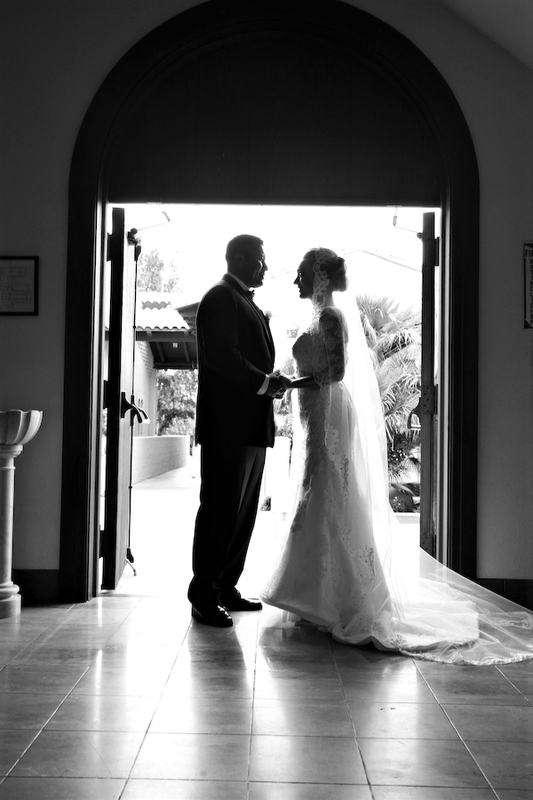 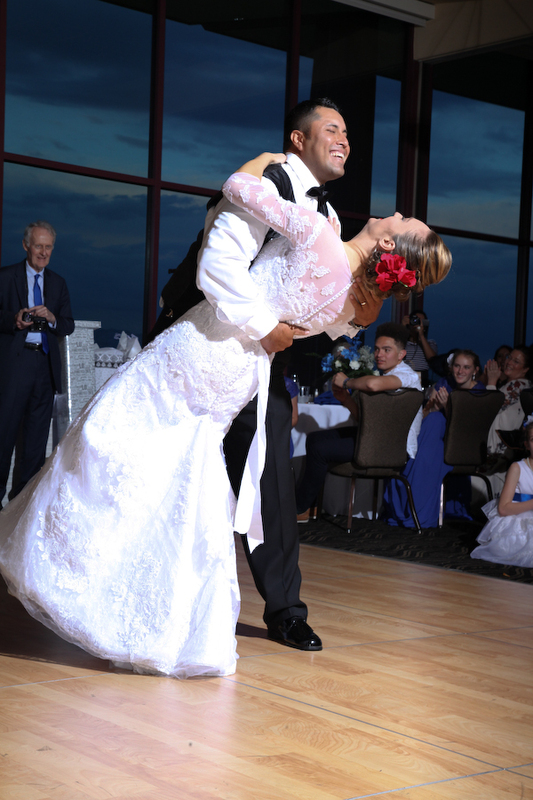 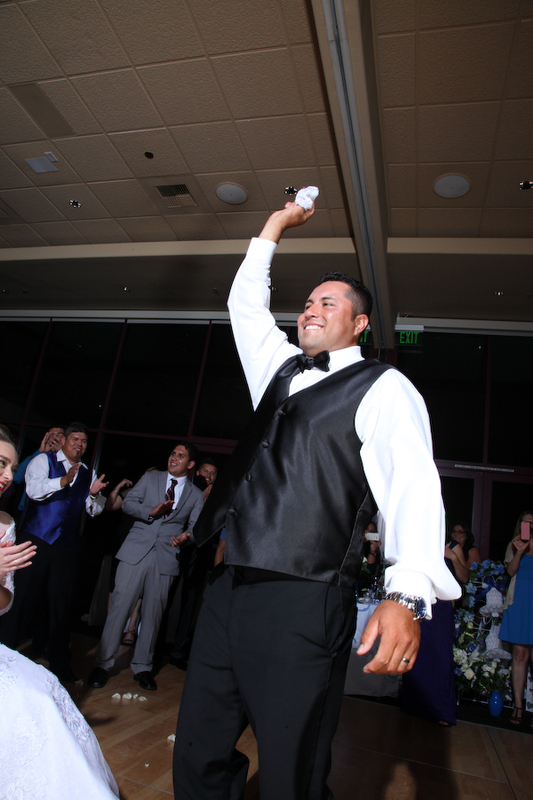 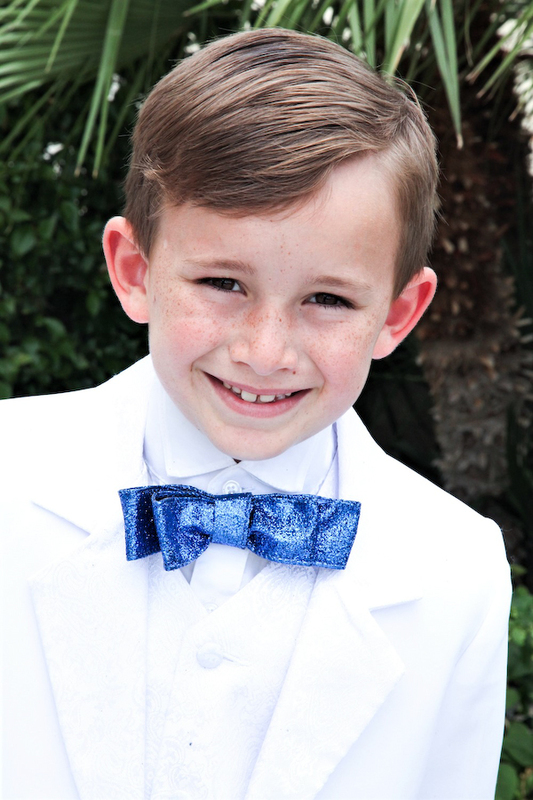 - Fort Myers Wedding and Event Photographers. 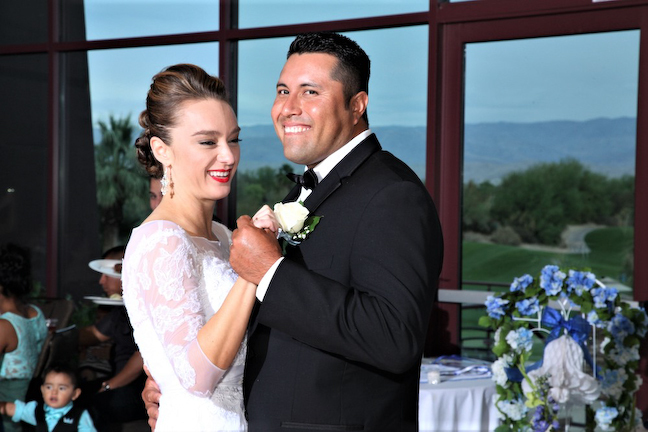 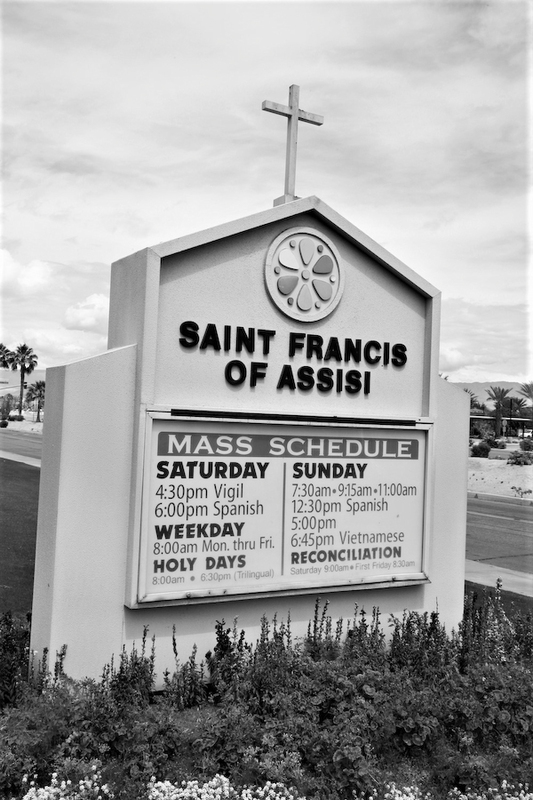 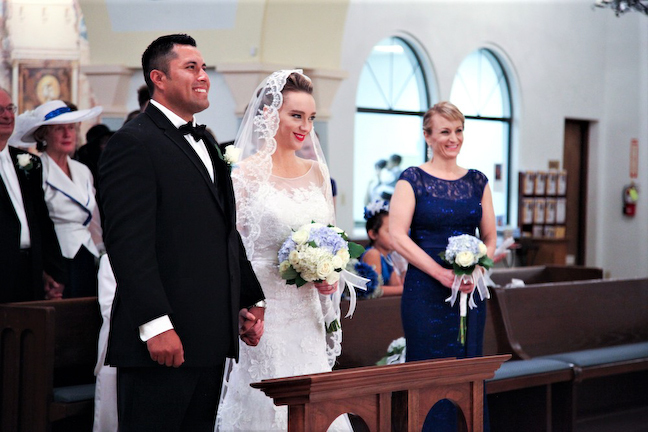 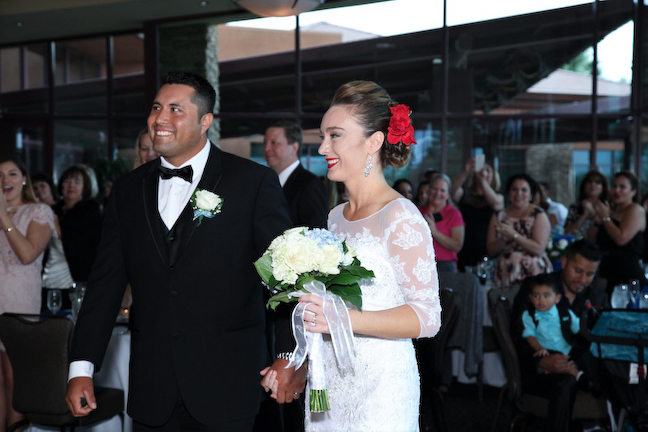 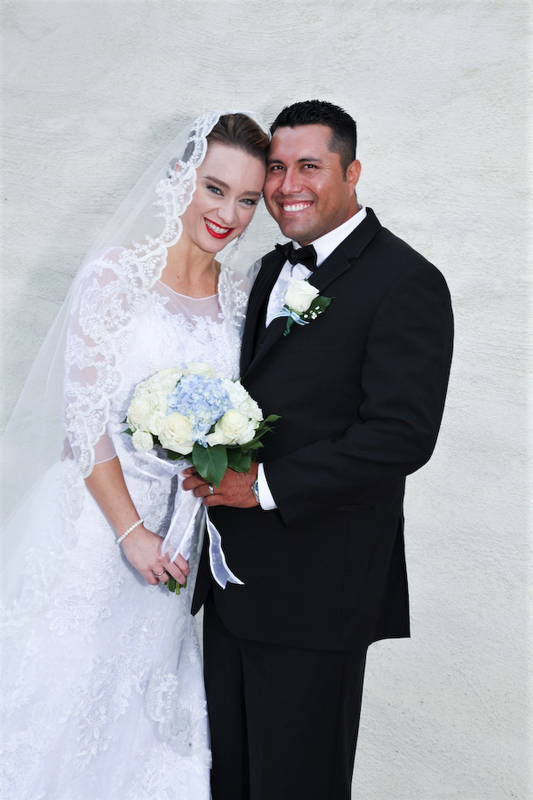 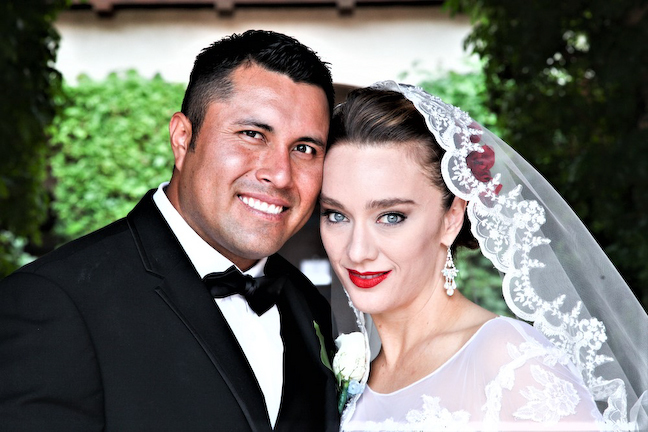 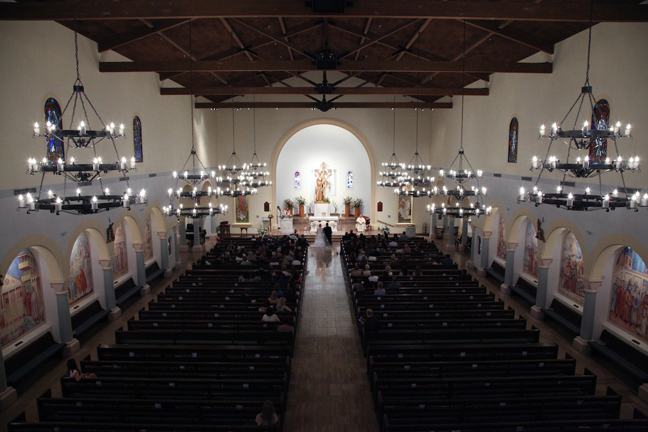 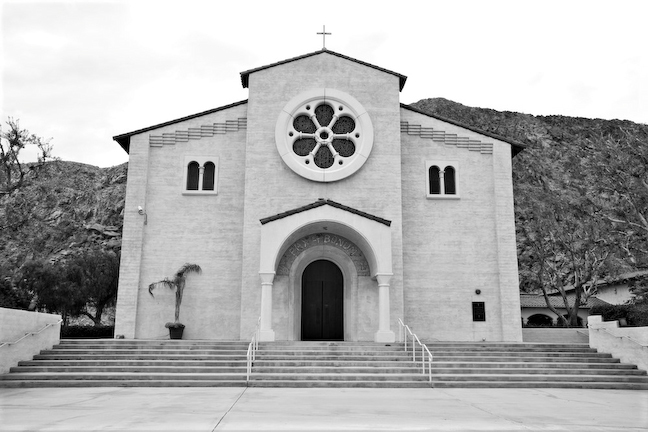 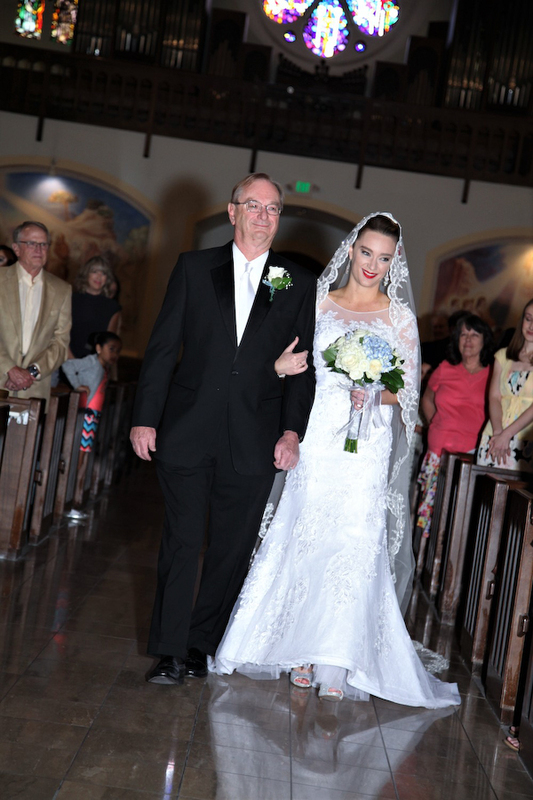 Welcome to Constance and Mariano’s Wedding at The Beautiful St. Franciss of Assisi Catholic Church in La Quinta, California followed by the reception at The Desert Willow Golf Resort. 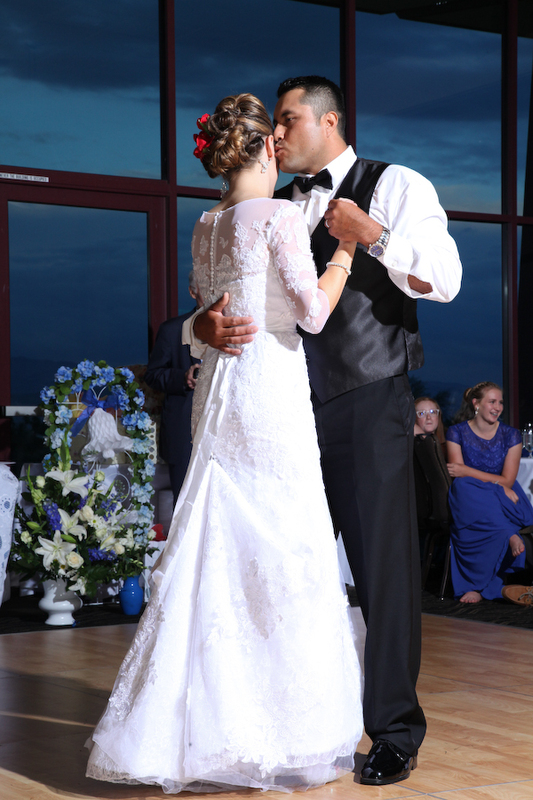 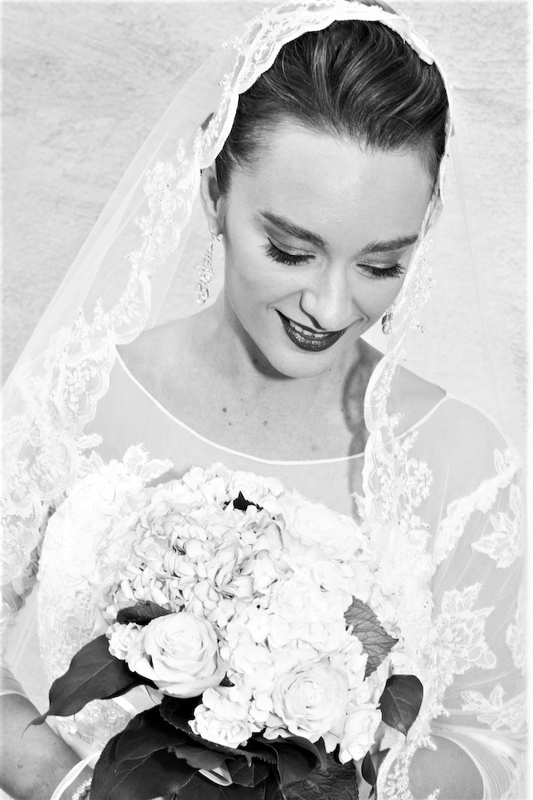 These are some favorites of mine of the wedding. 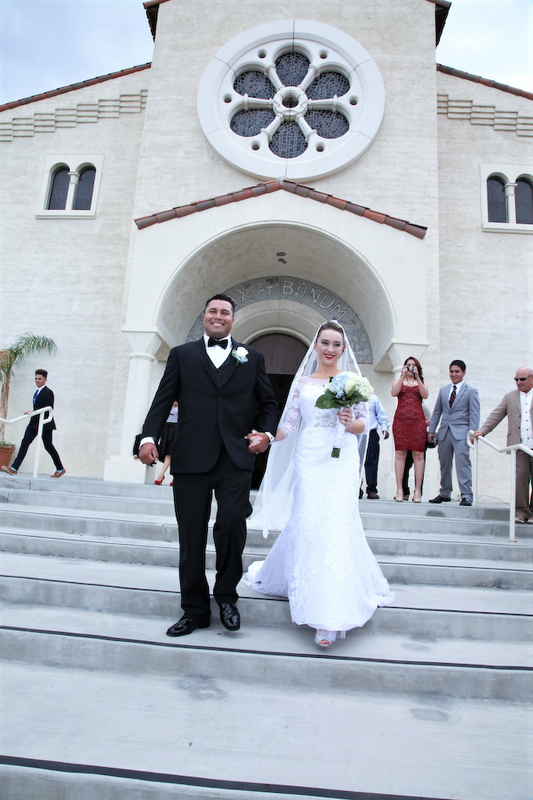 I started my day by meeting everybody at the church where I photographed the bride and groom alone and together around this historic church, then the full Catholic Mass. 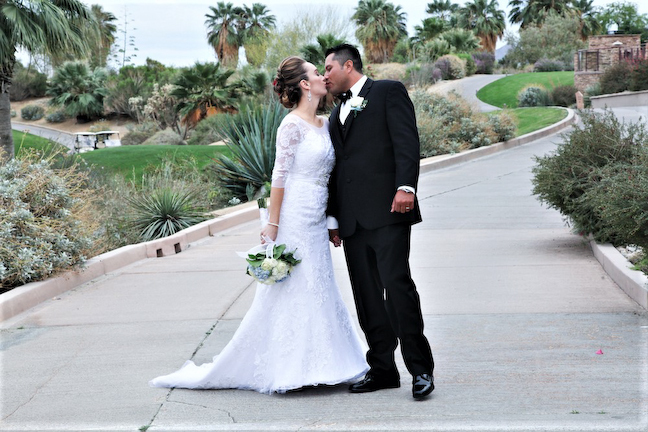 We then did more photography outside the church prior to leaving for Desert Willow Golf Resort with this beautiful couple. 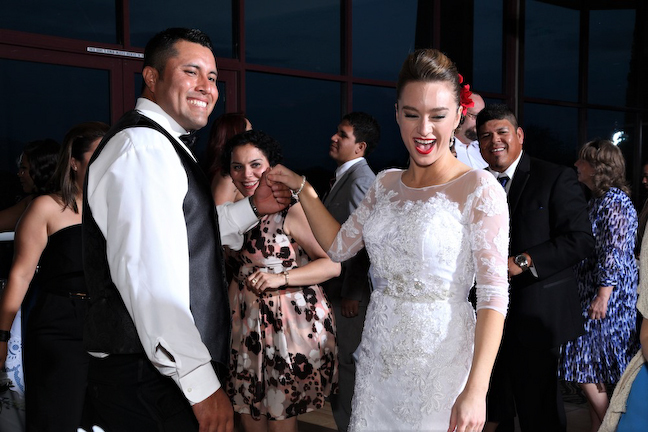 The reception was a great time with excellent music and food for all, and I did my part to capture all the moments of this wedding reception. 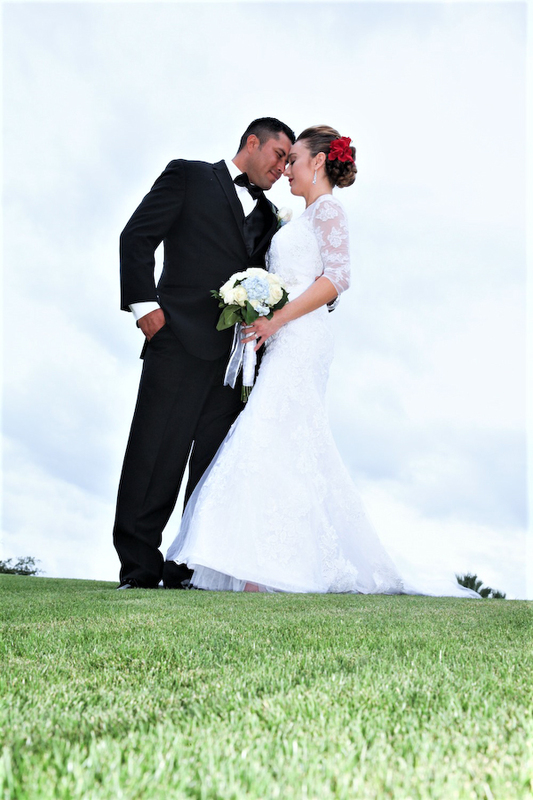 Great property for any wedding and highly recommended. 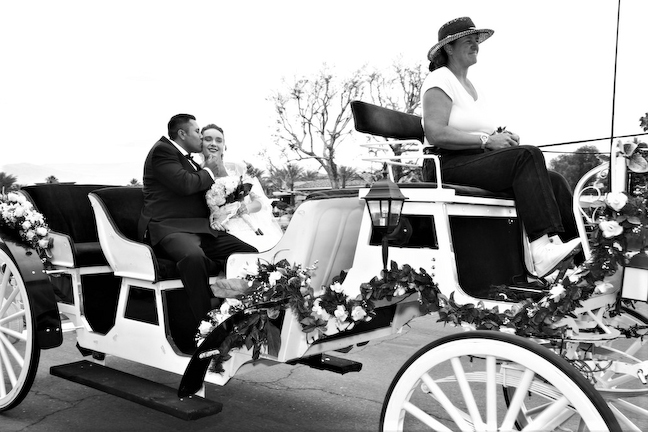 To see all of their photographs please visit my California gallery in the above menu. 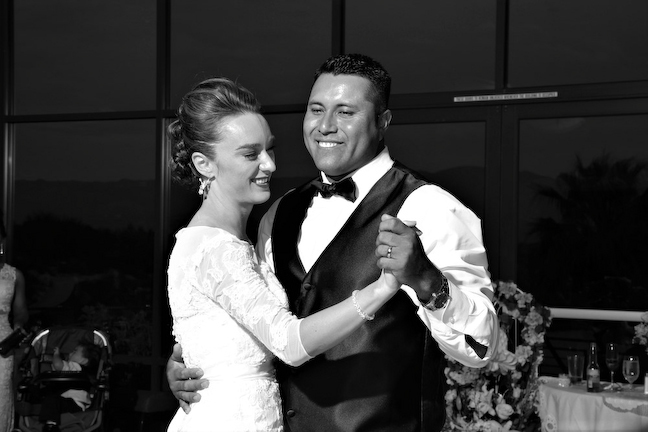 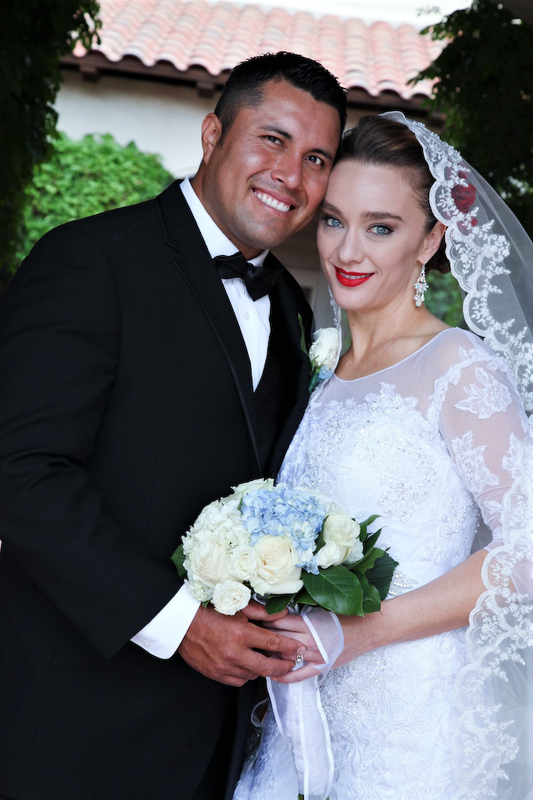 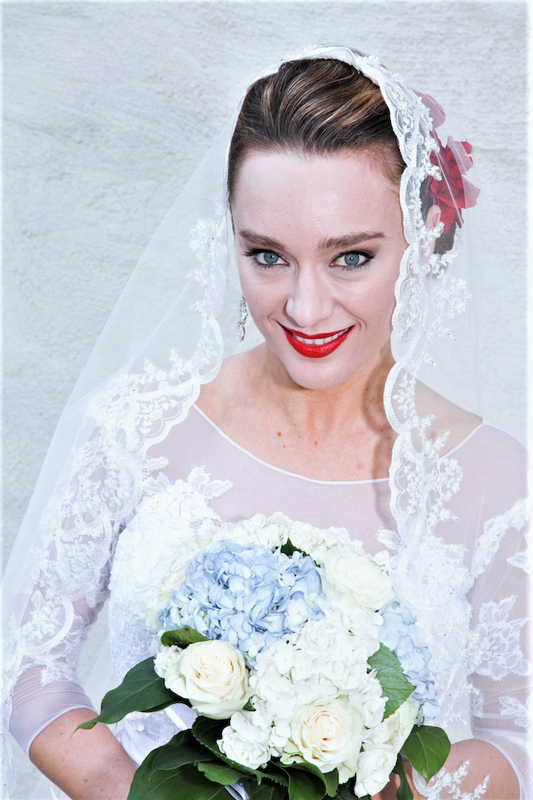 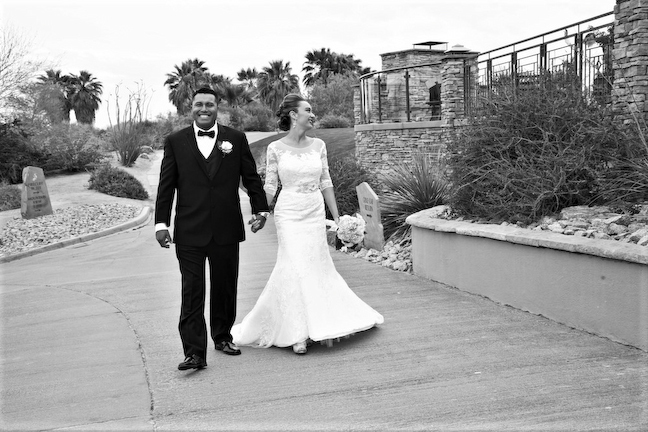 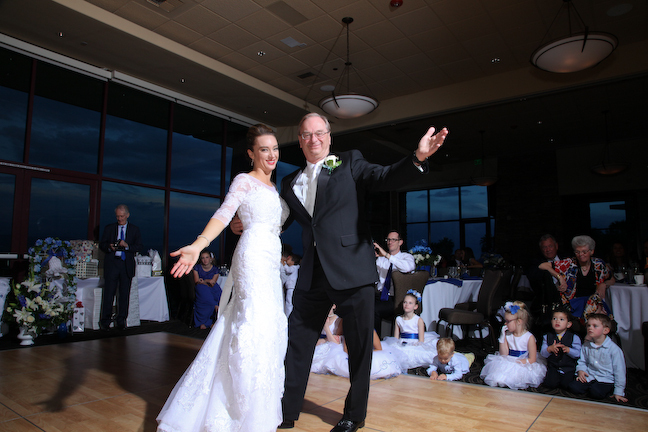 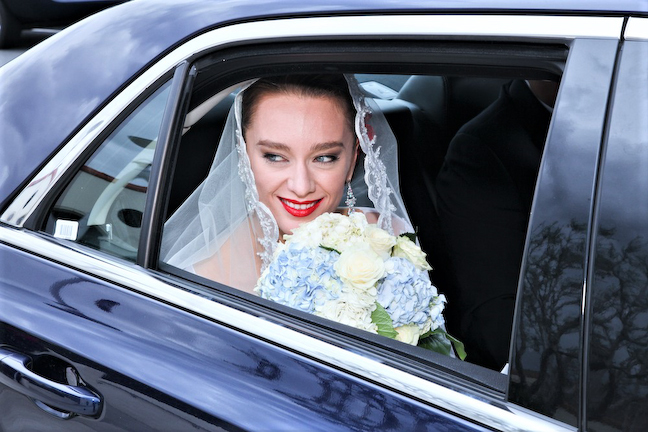 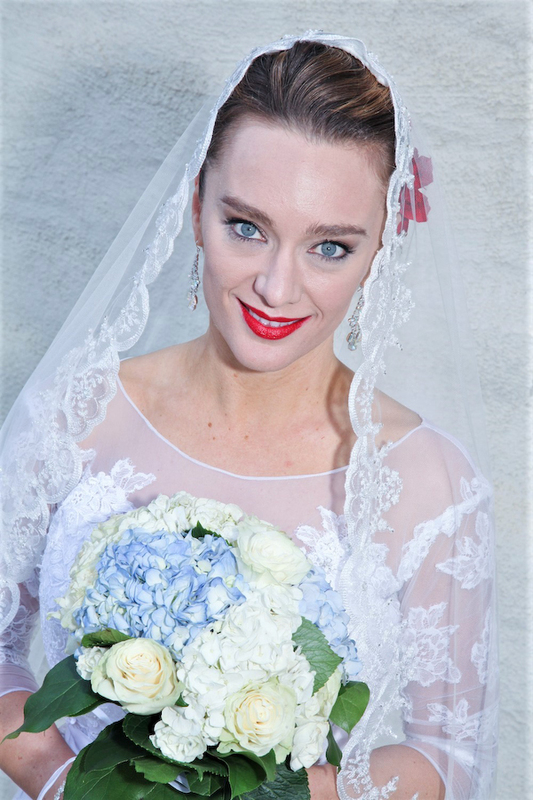 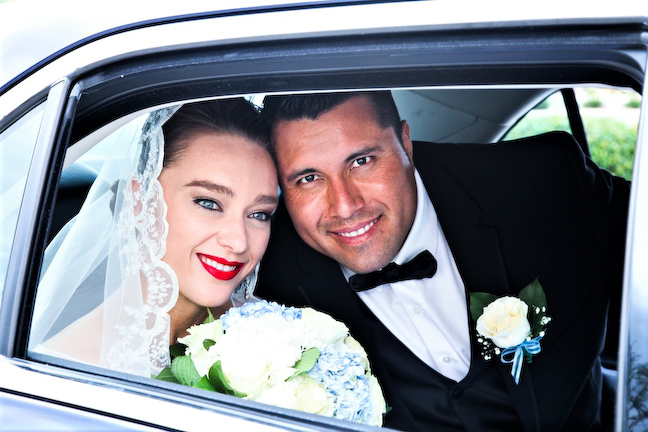 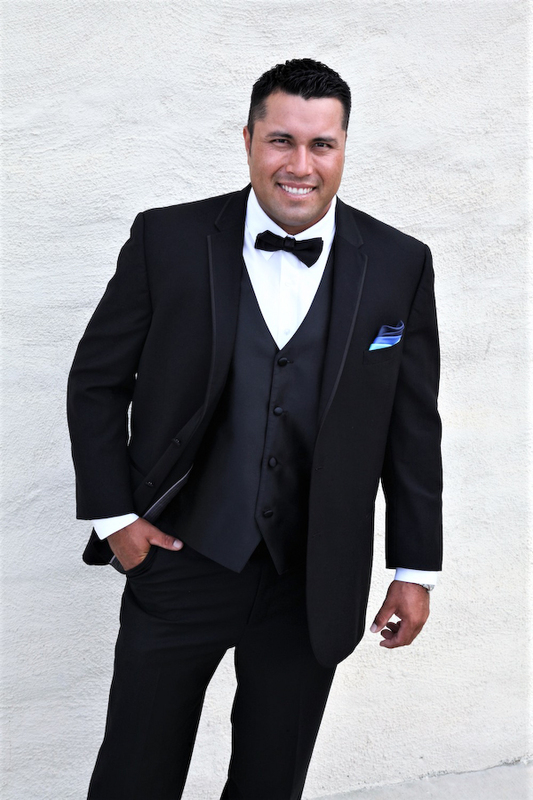 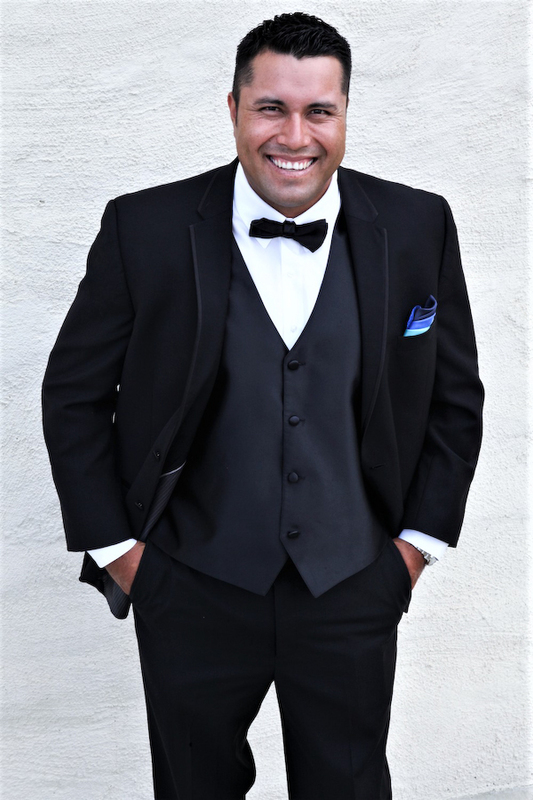 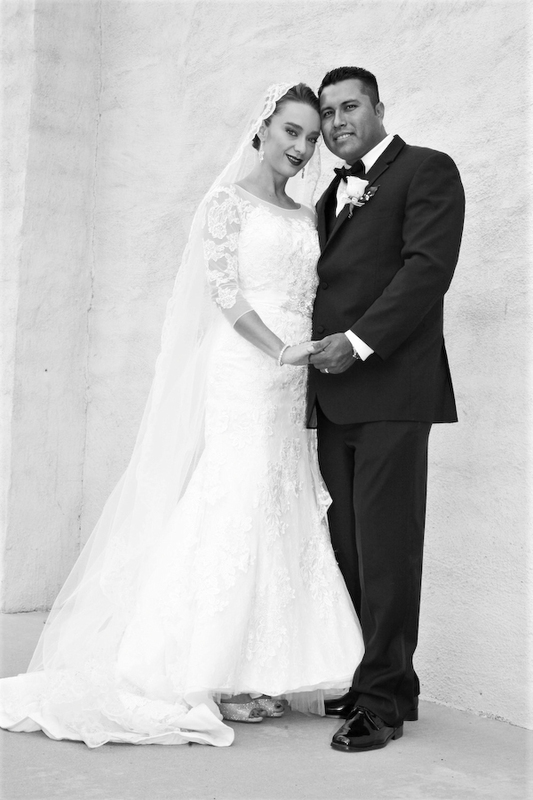 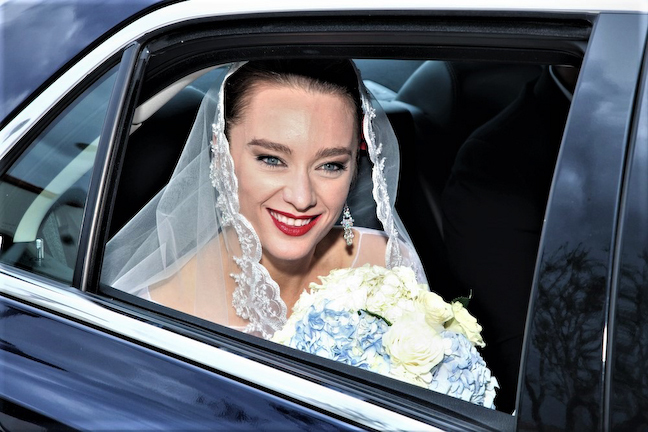 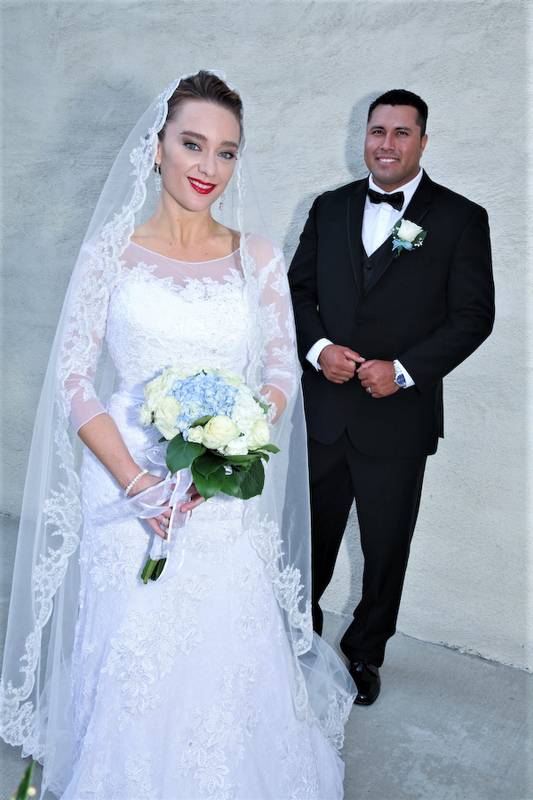 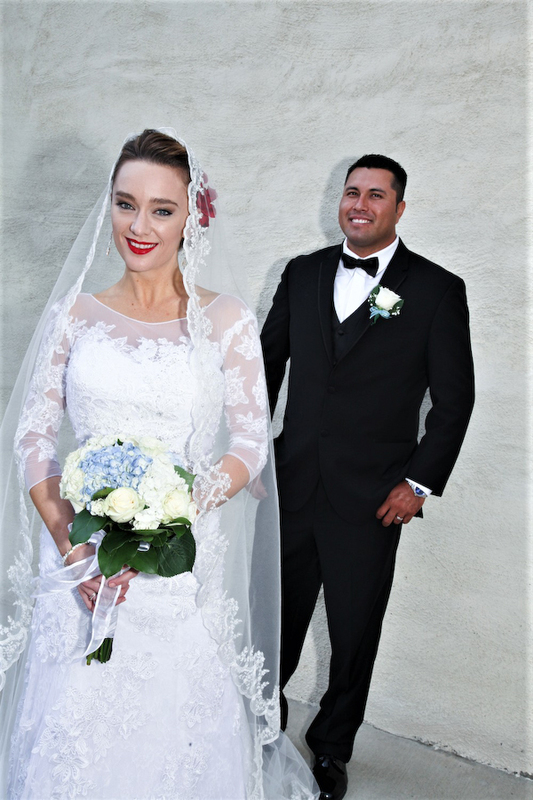 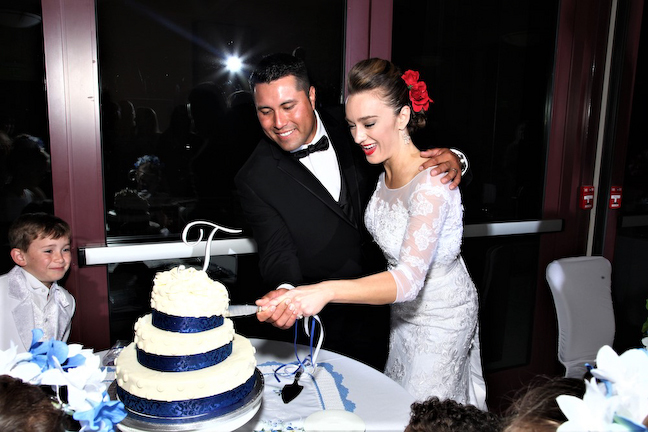 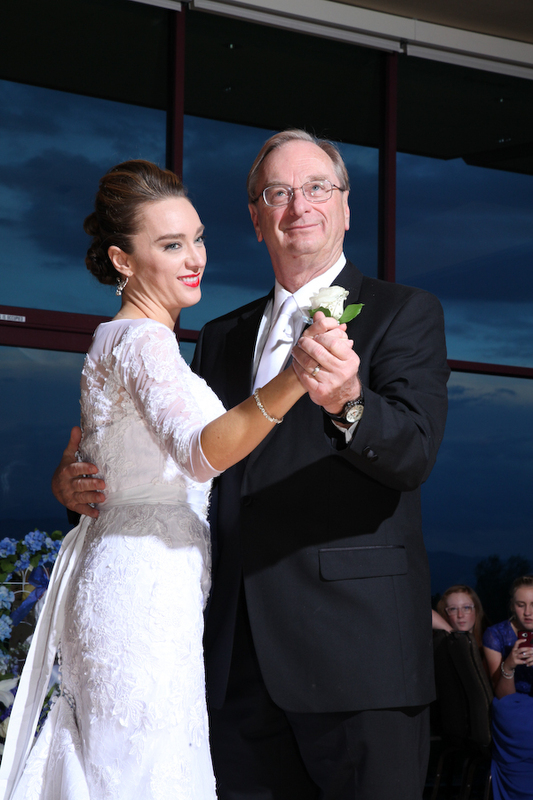 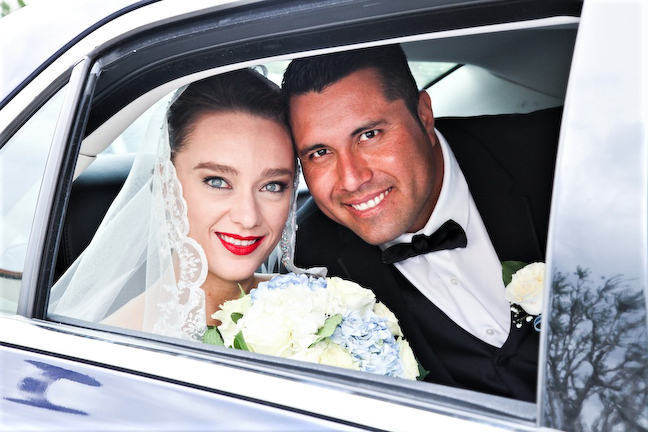 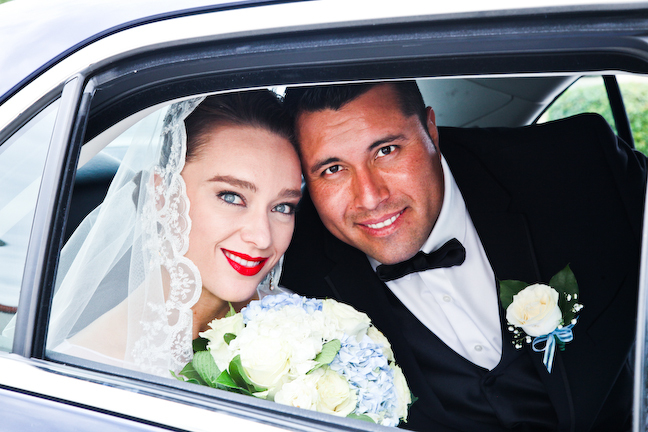 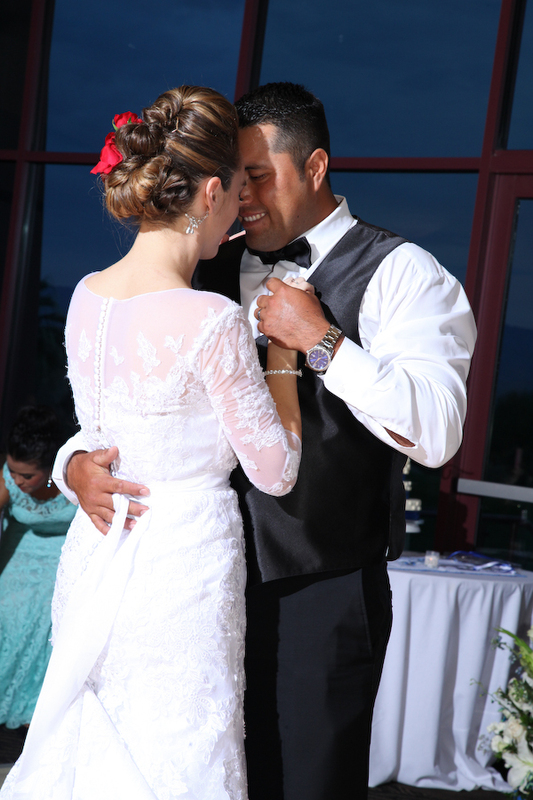 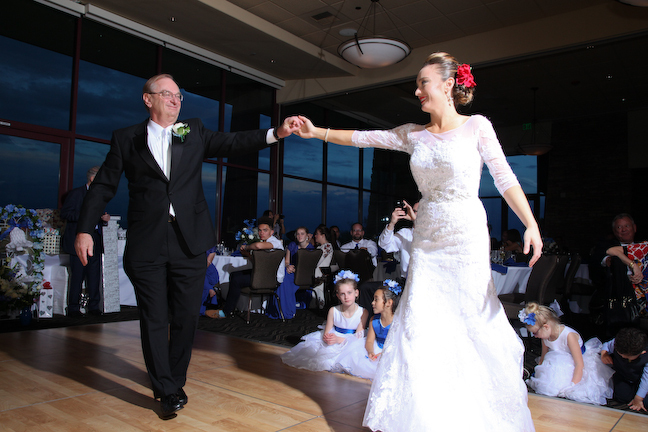 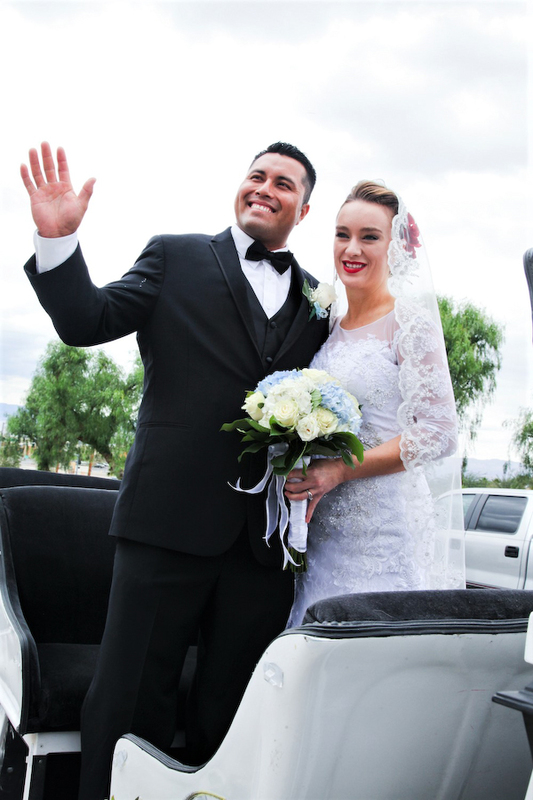 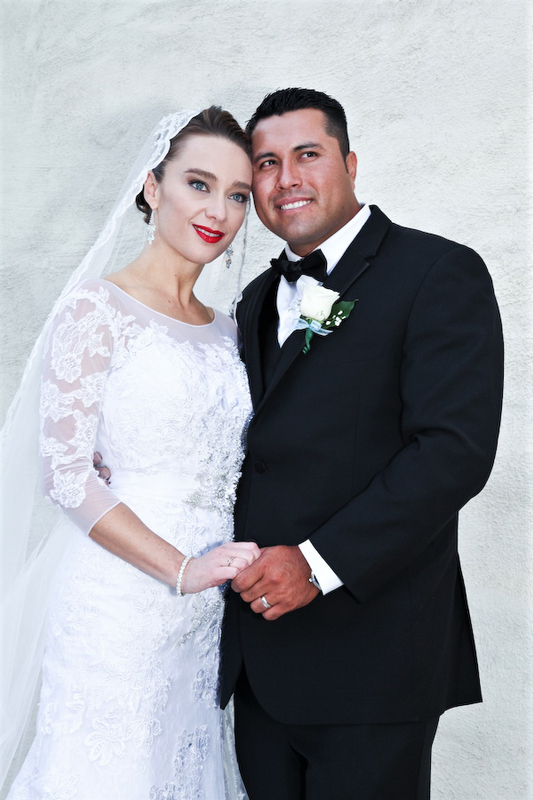 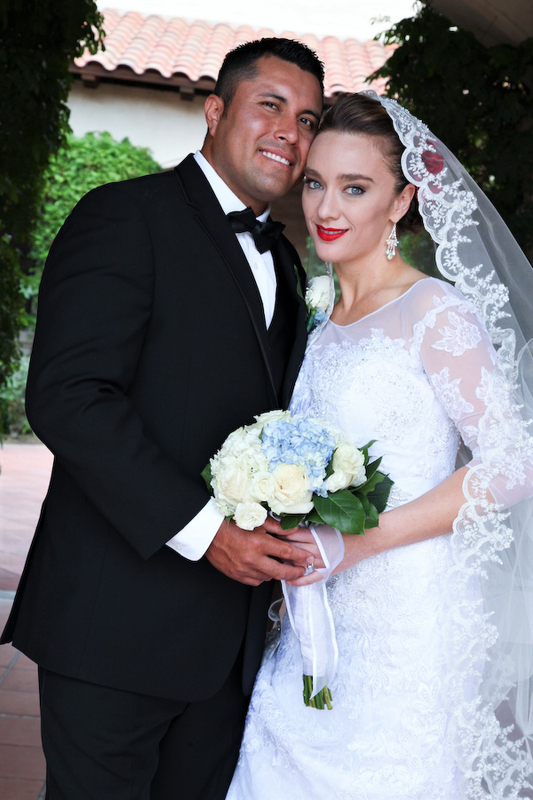 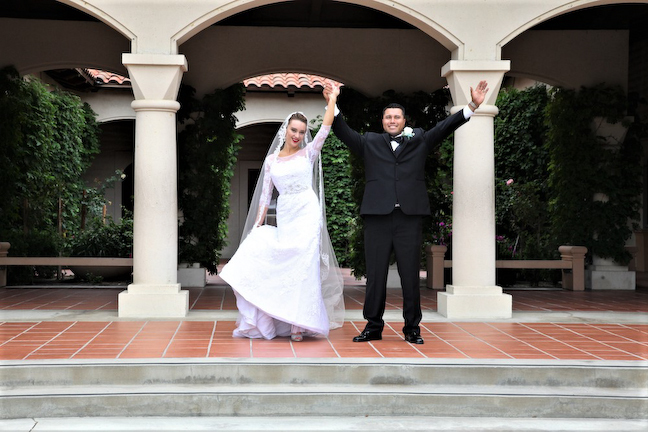 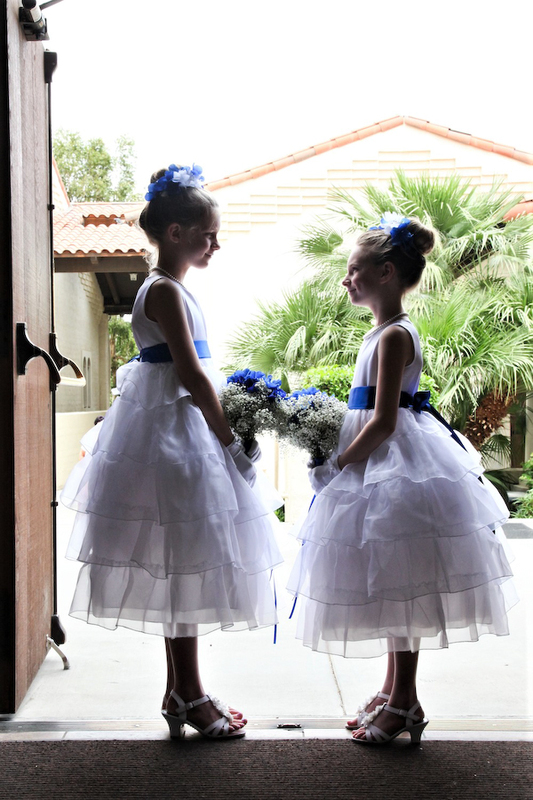 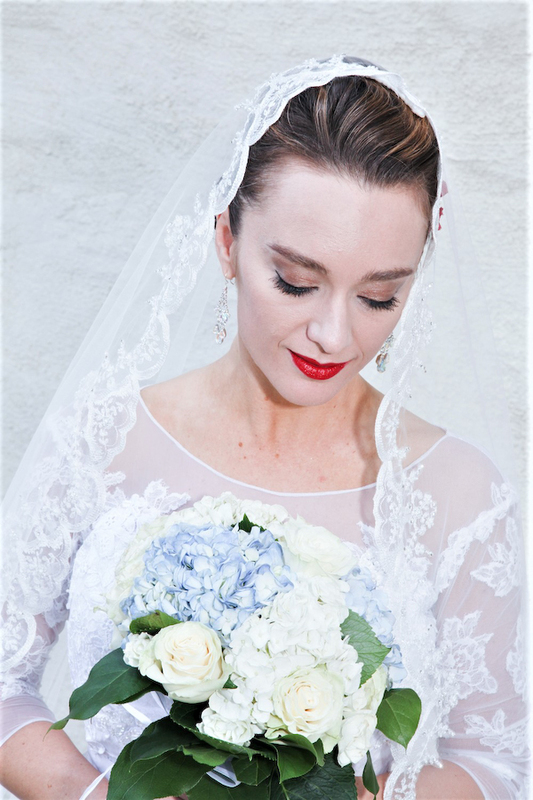 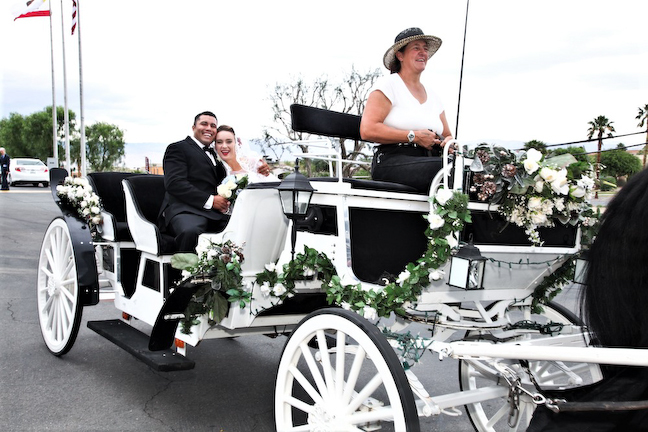 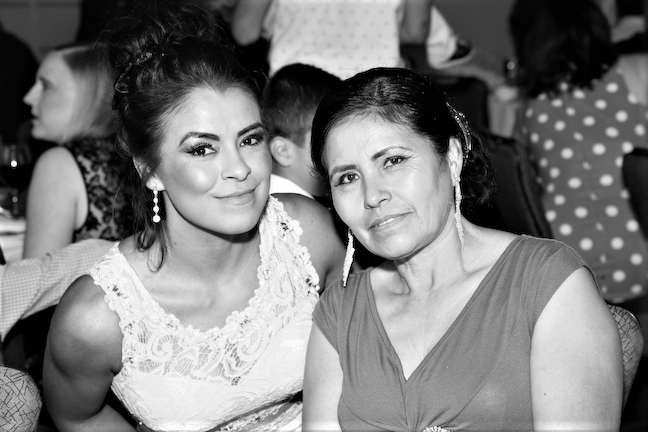 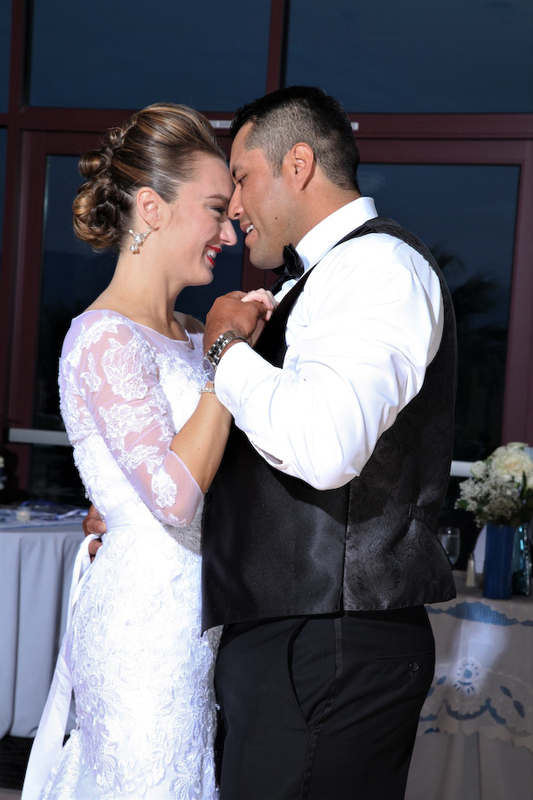 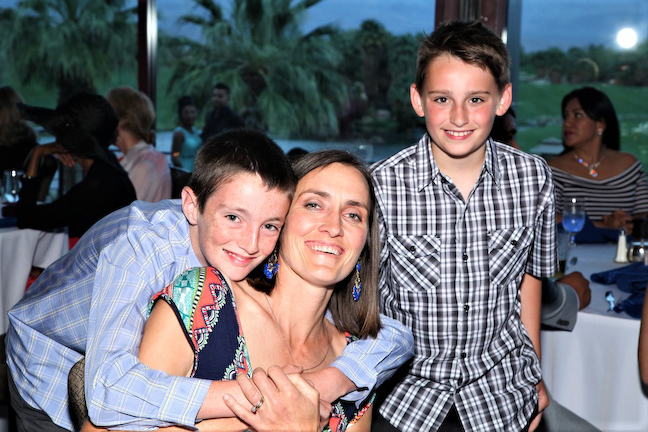 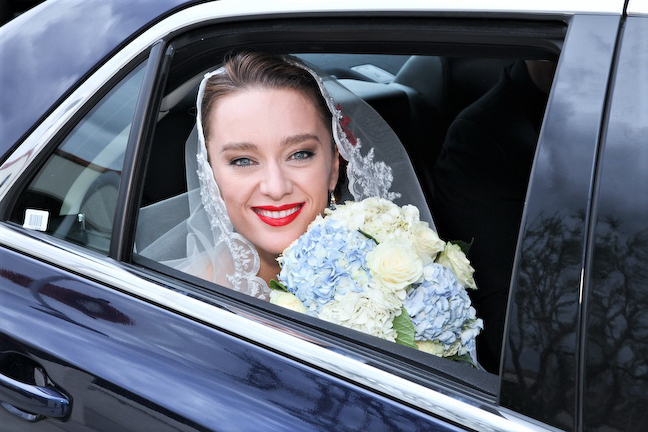 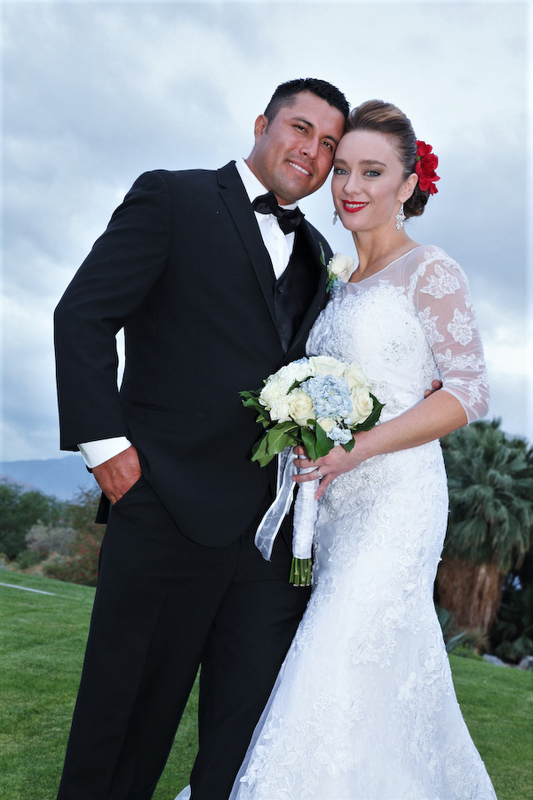 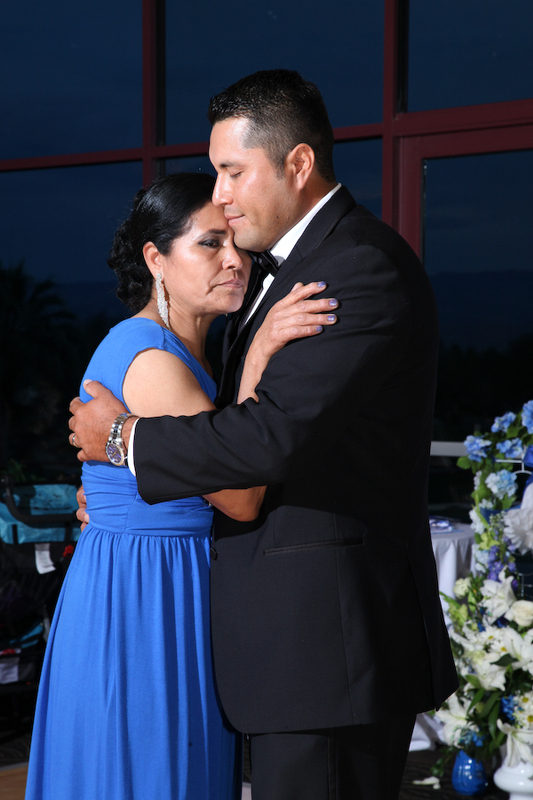 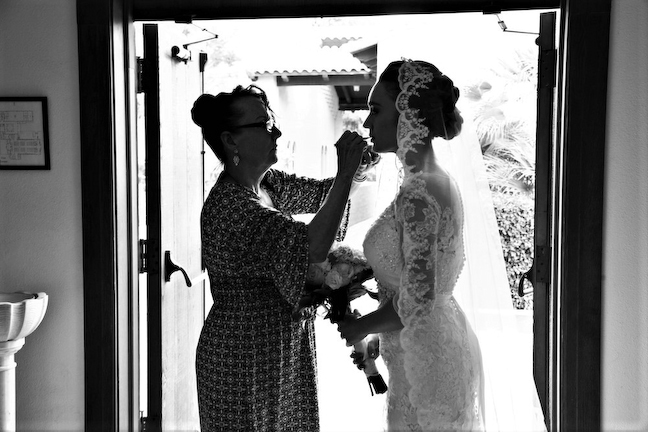 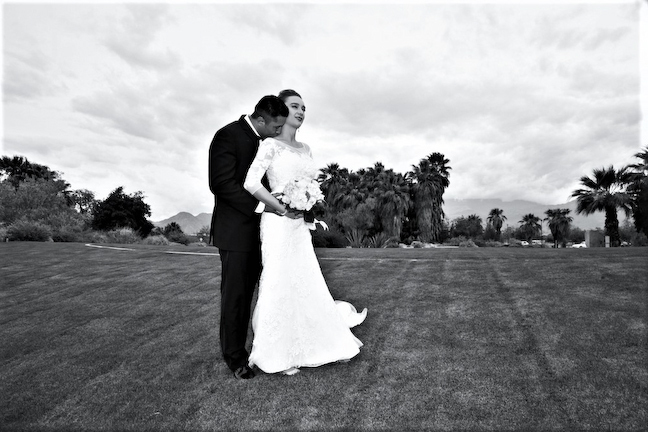 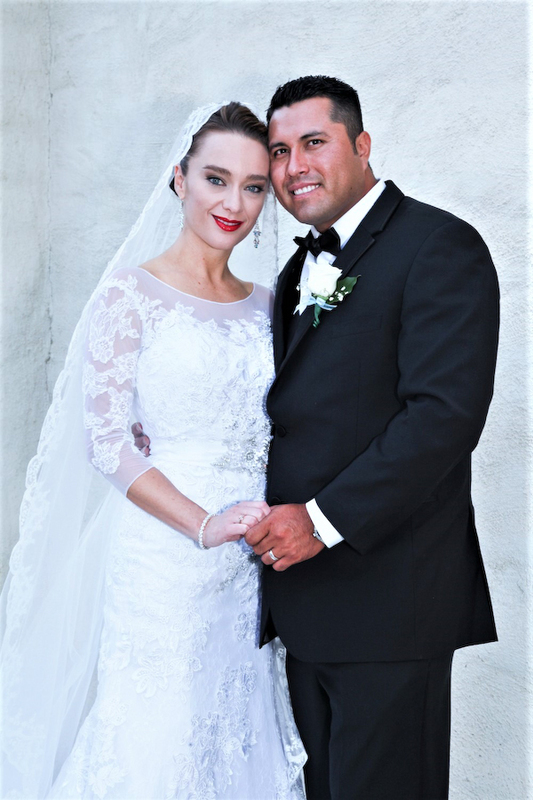 If looking for the finest La Quinta Wedding Photographers in The Coachella Valley, then just contact us at 760-289-0997 to discuss your wedding day needs.